Will UNIQLO Take Over the World? 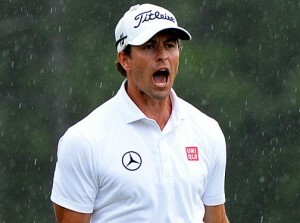 But UNIQLO’s timing was much better with its newest Global Brand Ambassador, Australian pro golfer Adam Scott. On April 9 UNIQLO announced that it signed Scott to a multi-year contract, and less than a week later, Scott, then ranked seventh in the world, became the first Australian to win the Masters. Partnering with world-class athletes is perhaps part of UNIQLO’s plan to take over the clothing world. Kyogoku also told CBS Sunday Morning that UNIQLO wants 200 stores in the United States by the end of the decade. UNIQLO inches closer to that goal with its expansion in New York. On Friday, April 19 UNIQLO opened its seventh US store – and sixth in the New York metropolitan area – at Ridge Hill Shopping Center in Yonkers. UNIQLO’s other US stores are at Fifth Avenue, 34th Street, and on Broadway in Manhattan; the Palisades Center in West Nyack, New York; Garden State Plaza in Paramus, New Jersey; and in San Francisco. 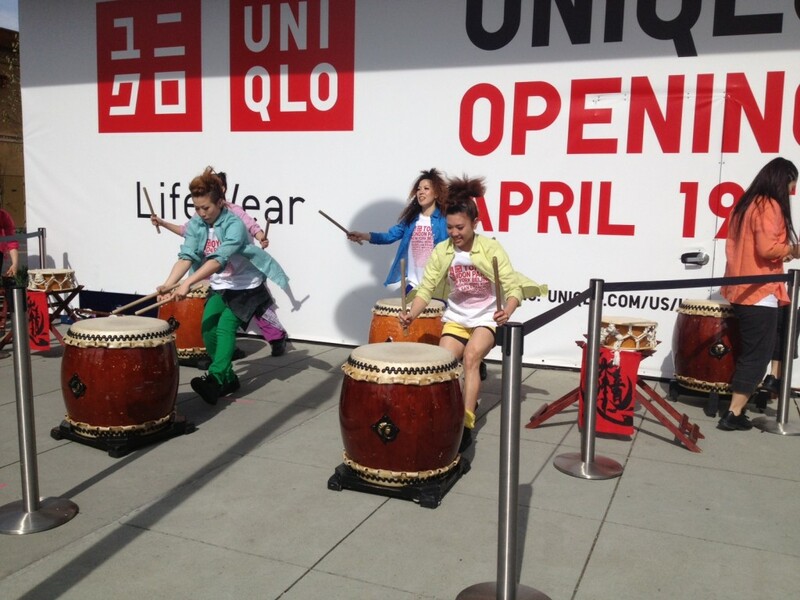 COBU celebrates the opening of UNIQLO's Yonkers location. Photo by Audrey de Wys, My Father's Daughter Photography. Another way the store worked to increase its presence in the city was to host the UT Truckshop every Saturday at Gansevoort Plaza. The final one is this Saturday, April 27 from 4:00 p.m. until 9:00 p.m. and features the “Love Me Light Show” with artist Curtis Kulig.